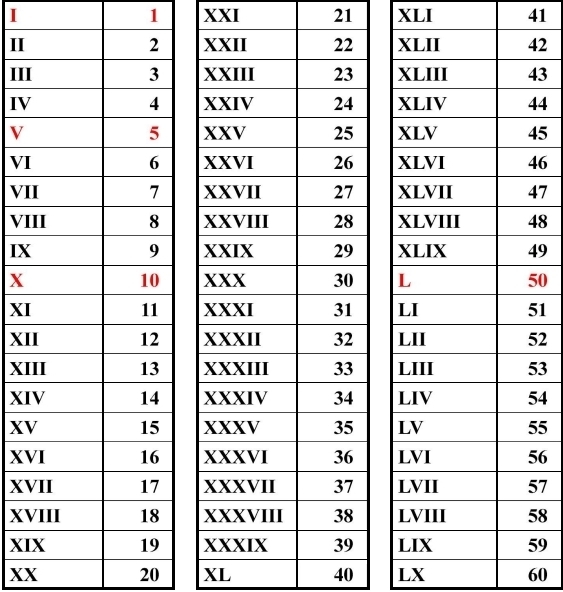 Before Muslim era, Roman numerals were prevalent in the world which were difficult to understand and to remember. During Muslim era, Arabic numerals (decimal system) were introduced which are now know all over the world but few people know that these are Arabic numerals. If this had not been done mathematics would have remained primitive and there may have been no computers today. 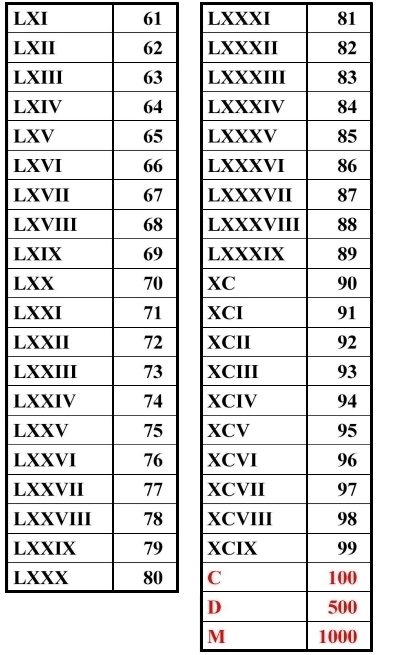 Seing the comparison among Roman and Arabic numerals below one can easily understand what I mean.